The senior blockchain developer at Rocket Pool has released an extensive look at Ethereum’s roadmap. The report details the specifics of what’s to come and highlights the collaborative nature of the project. Building Ethereum 2.0 is a massive open-source effort that involves a community of researchers and developers who propose and discuss ideas, and reach decisions through consensus. 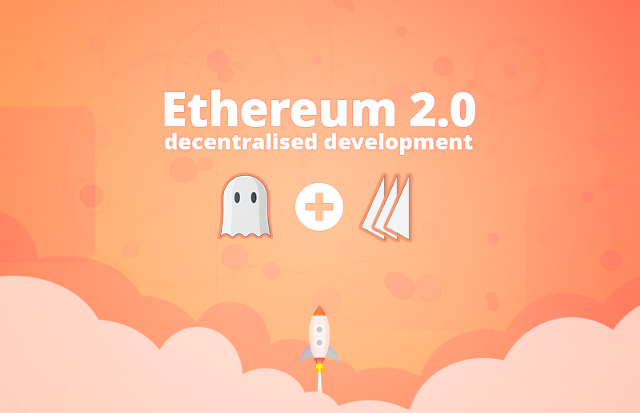 According to the announcement, all development teams are working on building a beacon chain client – central to the Ethereum 2.0 vision. A beacon chain is a sidechain that has links to the mainchain, and it’s implementation is critical to Ethereum’s ability to scale. Rocket Pool is a next generation Proof of Stake pool. It’s designed to be compatible with Casper, Ethereum’s new consensus protocol, and will allow regular users and third-party businesses to earn interest on a deposit of ether over a fixed term. Despite Ethereum’s rough week in the market with a drop in price to an annual low, it remains a powerhouse blockchain with a huge base of support from developers all over the world contributing to make the network smarter, more scalable, more efficient and more resilient. The world’s largest Ethereum hackathon will take place in San Francisco on October 5-7. It will be attended by judges and speakers, including Ethereum co-founder Vitalik Buterin, and will offer developers the chance to work alongside other developers and industry experts who are building infrastructure and applications for the decentralized web. Admission to the hackathon is free and promises to provide “an abundance of hacking resources like mentors, sponsors, and software.” As for sleeping – that’s optional, given a mere 36 hours to produce awesome decentralized applications on Ethereum. The post Ethereum (ETH) 2.0 Roadmap Revealed – Here’s What’s Coming Next appeared first on The Daily Hodl.